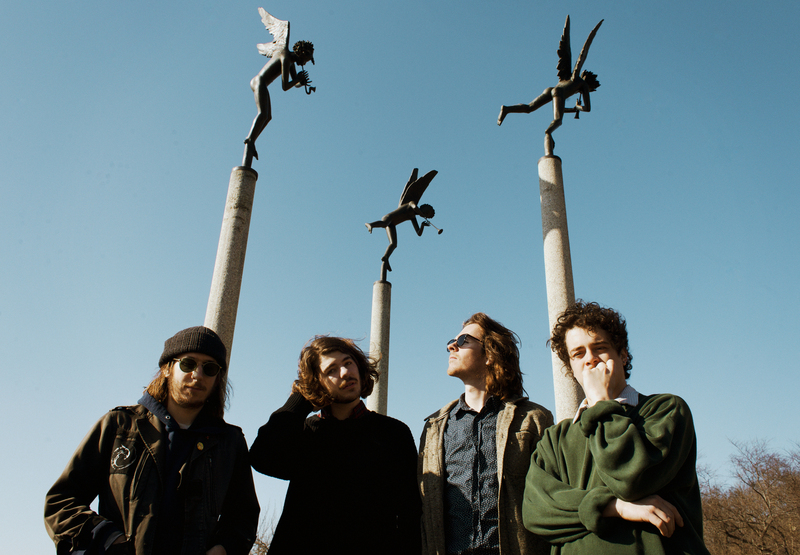 The Districts are back with their first song since 2015’s album A Flourish and a Spoil. “Ordinary Day”, mixed by John Congleton (St. Vincent, Angel Olsen, Explosions in The Sky), gives us a glimpse of what to come. Watch out The Districts new album later this year.